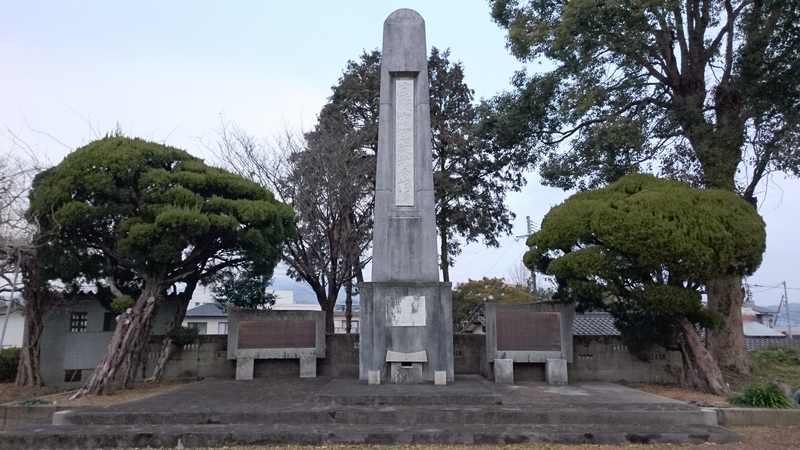 A great many people fell in battle in Takase and Tabaruzaka during the Satsuma rebellion. A cemetery was created here in 1878 for 395 government soldiers who died in battle. In 1966, an enshrinement tower was also erected.